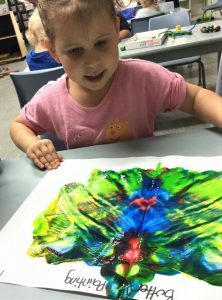 At Parkside Early Learning Centre in Gympie we offer lots of extra-curricular activities free of charge as part of our weekly program. 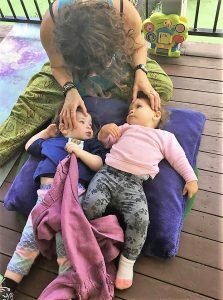 We have now worked with Paul McLaughlin, our Kids Yoga Instructor, for 2 years and have seen the positive difference she and her yoga instruction make in the children’s live. 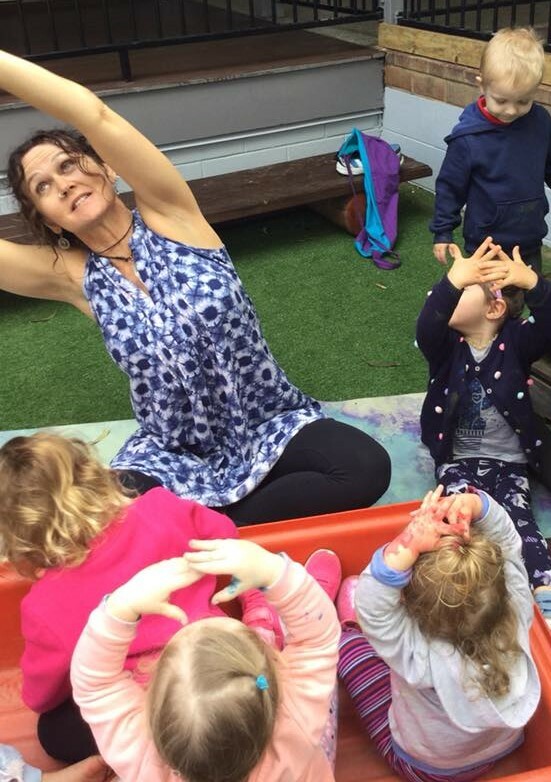 We initially engaged Paula to do Yoga with our Parkside children because we found many children lacked the skill to listen to their own body and self-regulate. 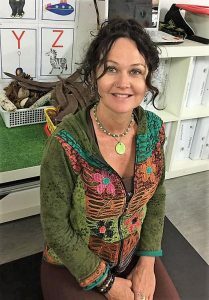 Paula has taught our educators and children the importance of breathing and stretching our bodies out to relax and regenerate. 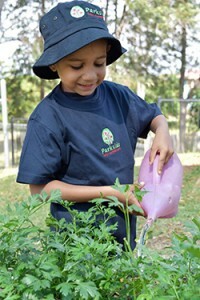 At Parkside ELC Paul teaches the children how to bring body and mind into balance. Paula has given her own testimony of how she became to be a Yoga instructor and Personal Trainer on her Facebook page: “In my 20’s I was a gym junkie, ridiculously fit but with scoliosis I often found myself in spasm and being carried in to the chiropractor for relief, sometimes needing weeks to recover. It was for this reason that I found yoga, which provided me with core strength and flexibility in all the right places. 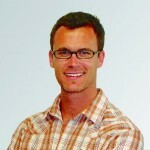 After becoming a personal trainer in 2004, I was enjoying the physical aspect of fitness training but lacking spiritual connection and growth within myself and with clients. So, in 2005 I became a yoga teacher, and furthered my training a couple years later with Level 2 Yoga Teacher Training and a Cert 4 in Ayurvedic Lifestyle Consultation. This also enhanced my understanding of how we can best support ourselves and provide balance through diet, exercise and lifestyle choices. 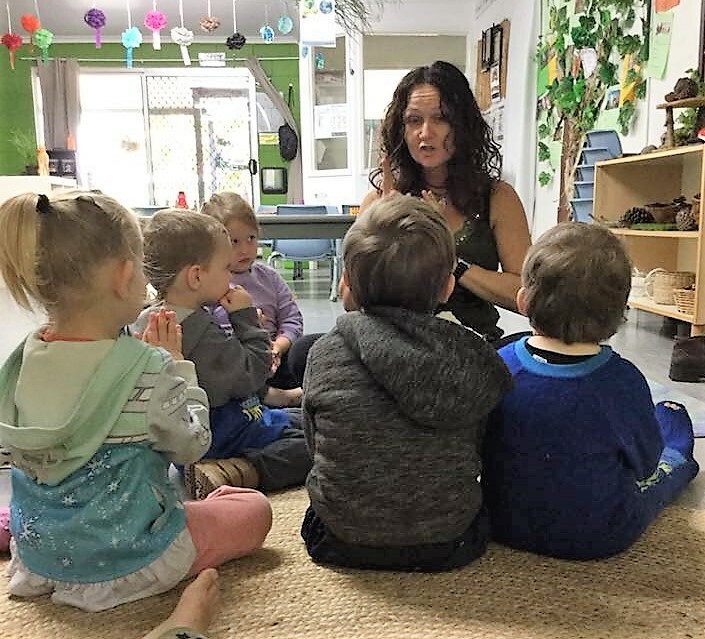 In the last couple years, I extended my studies Kids Yoga and have been teaching in an early learning centre. During this time I was teaching yoga and personal training and continued to study the Diploma of Fitness. I started teaching with detailed lesson plans but soon realised that wasn’t my forte and I felt less connected and detached shuffling through notes that never seemed to reflect the energy of the people in class. The foundation of my class resides in my approach to intuitively feel out each class individually for what is needed from the energy of the group. My classes are a combination of vinyasa flow and held postures, supported by nurturing instructions outlining body alignment and muscle recruitment. My verbal structural guidance stems from my fitness background and provides the client with a strong understanding of their body in the pose and transitions. I get a great sense of satisfaction from seeing my students deepen their practice as they get to know and better trust their bodies, cultivating gratitude and self-worth for themselves and each other. Each class incorporates strength and flexibility, pranayama, mudra, guided meditation/relaxation through set intensions and mind/body connection via the vehicle of the breath. 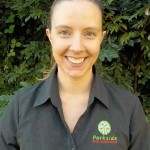 As you can see, Paula is well qualified to work with adults and children in Gympie! The kids love it when she comes into Parkside! If you are not into Fitness or Yoga Paula can also serve you a great coffee at Soma Soma café in Gympie as she works there occasionally! Paula McLaughlin’s Facebook Page Free2Be Yoga and PT to see her class schedule for the year! Here are some helpful tips at eating time that we’ve learnt with our children from Parkside Early Learning Centre. 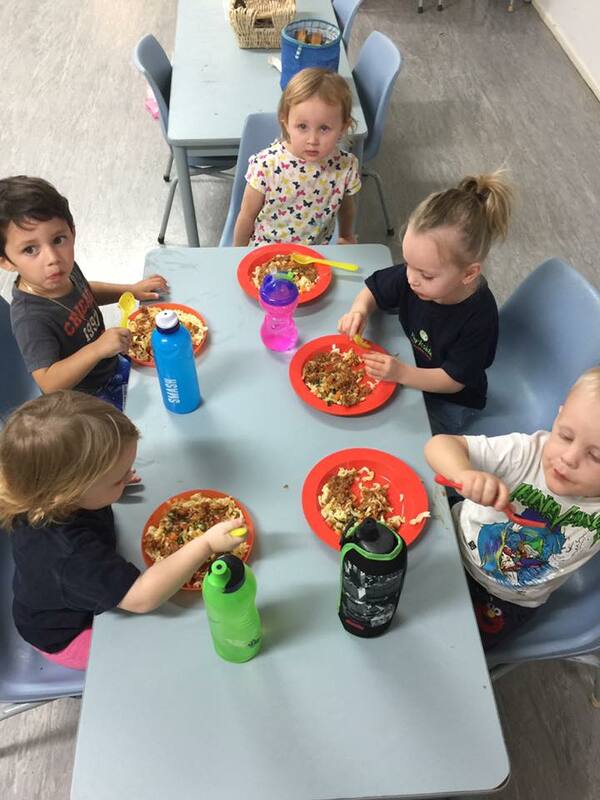 At Parkside ELC the children enjoy all meals together – this builds a real family feel and builds relationships. 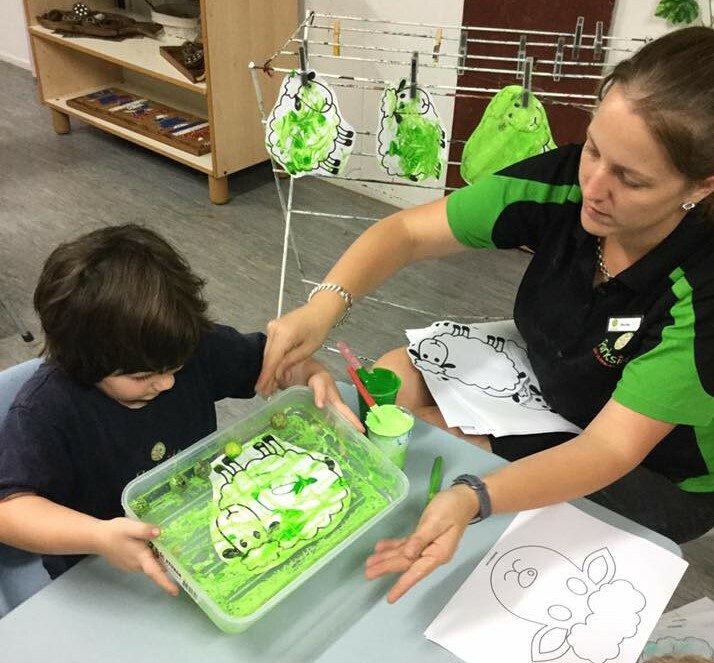 Our educators at our centre use this time to discuss healthy eating and encourage children to try new foods. It is also a valuable learning time to practice table manners and using cutlery. All these are life skills – learning these can start from a very you age. 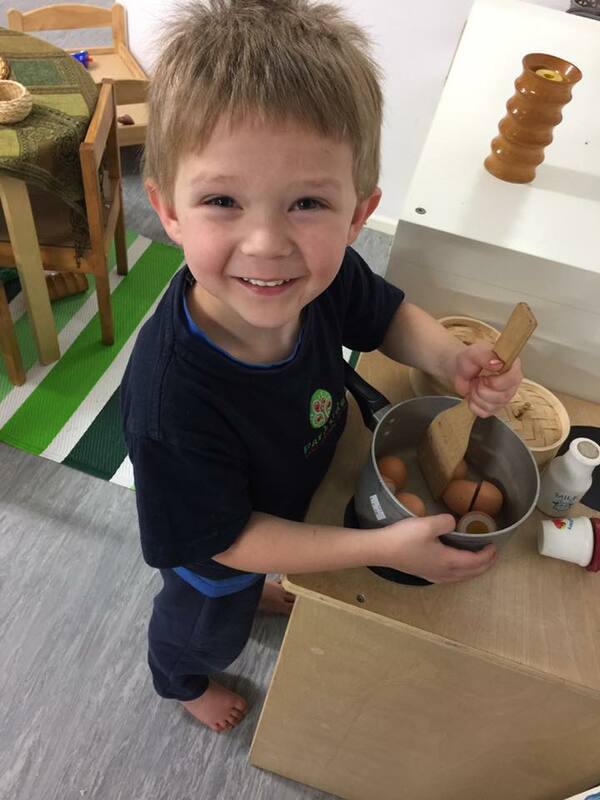 During free play time the children at Parkside ELC love pretending to cook in the home corner kitchen or play ‘restaurants’. Children can’t be expected to behave well in restaurants if they are used to being allowed to run riot at mealtimes at home or haven’t been taught the basics, such as how to use the proper utensils. It is safest to give children unbreakable plastic dishes and cutlery to practice but every now and then, and once they are a bit older, move on to proper china but maybe not your grandma’s best! Proper china and cutlery feels a lot heavier and if children are not used to this they may have more accidents. Prepare your children for proper table manners by eating as a family at home and by teaching, modelling and enforcing positive behaviour while eating. Practising table manners in a safe and relaxed way at home is much easier for you and your child than having a fight or embarrassing moment in a restaurant with lots of onlookers. Taking children to a nice restaurant when they are tired, over-hungry and fractious is often a recipe for disaster, so choose your time carefully. Maybe try a nice brunch somewhere (they can have some toast before hand at home) or go to a café for afternoon tea. In the Gympie region my favourite place is the Cooloola Berries Strawberry farm. Kids can run around free and are not restricted to staying in a room! Next time move on to bigger events like going out for dinner. Make the evening meal an early one and remind your children about what is expected before hand. If there are no other children in the restaurant that you are considering, it might be wise to steer clear. Children often pick up on an atmosphere that is not child-friendly, and the companionship of other children often encourages better rather than worse behaviour. In Gympie we have a good choice of kid-friendly restaurants like The Royal which has a kids play area! Ordering a selection of appetizers rather than main courses not only can mean a shorter wait for the food to arrive, but it also avoids the issue of children complaining that they don’t like the food. Or choose a place that is all you can eat or buffet style. That way children don’t have to wait – try one of Gympie’s sushi trains or Pizza Hut’s All You Can Eat! Sometimes it is unavoidable to have to wait – if other children are joining your restaurant get-together then take along some simple games they can enjoy while waiting for their food. How about card games like Pairs/Happy Family or UNO. You could also play games like I spy or make up games like having to find three things that are red. Hopefully this will make time pass quickly and encourage some fun conversations, too! Never use dining out as an opportunity to have your children try something new (unless they are really into trying new foods). Keep your experiments for mealtimes at home – most supermarkets offer a huge choice of multicultural foods. Try a sushi making kit, a curry jar or have a Mexican fiesta at home with some tacos! Then your children will be prepared for a fun dinner out! It’s no secret that raising children today is a tough job. With all of the influences they have in their lives, keeping them on the right path is never easy. One area that will never be “out of style” when it comes to raising good kids is teaching them manners. Children who are taught manners at a young age, grow up to be kinder, gentler and more considerate of others than those who don’t. At Parkside Early Learning Centre we recently focussed on this topic. We organised a fun show for the children to learn about manners, respect and responsibilities through song and play. The easiest way to begin teaching your children good manners outside of the child care environment is to lead by example. Say “please” and “thank you,” don’t interrupt others when they are speaking and practising good table manners are the easiest manners to teach so start with these. Table manners are especially important – not only for meals at home but for meals out, as well. Children have a hard enough time remembering how to behave at home let alone how to behave in a public place like a restaurant, for example. Keeping the rules the same across the board saves any problems from arising. 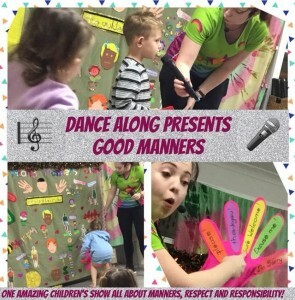 While teaching and explaining what good manners are, again, the best way for it to sink in for your kids is to lead by example – not by a “do as I say not as I do” approach. 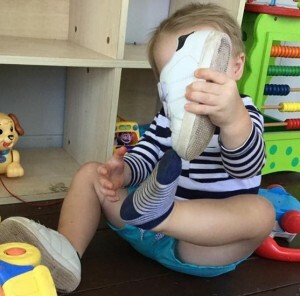 Your children watch adults and mimic what they see – especially when it comes to parents. Finally, praise their good behaviour every time they practice a form of good manners. 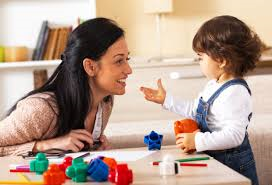 Giving praise is a wonderful reinforcement for what you’re teaching – let your children know how proud of them you are. 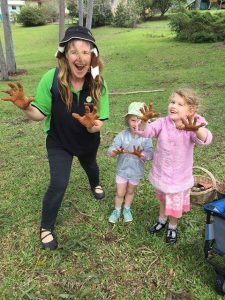 Child Behaviour, ChildCare, Early Learning, Gympie, Kindy, Kindergarten, Pre-pre, Preschool, Best. University of Minnesota researchers say adolescents who play sports have better eating habits and nutrient intake than those who do not. Researchers say this supports the positive association between youth sport participation and health. So, what does that mean for parents of younger children? It means that we should not just focus on healthy food for preschoolers but we need to equally get them involved in sports. At Parkside Early Learning Centre we program to cover both: We have been providing all meals including snacks for a while and know that our children get the best nutritious meals in town! Cooking and baking is also part of our curriculum so children learn from an early age about the importance of healthy choices. Our educators also plan a variety of physical activities into each day. 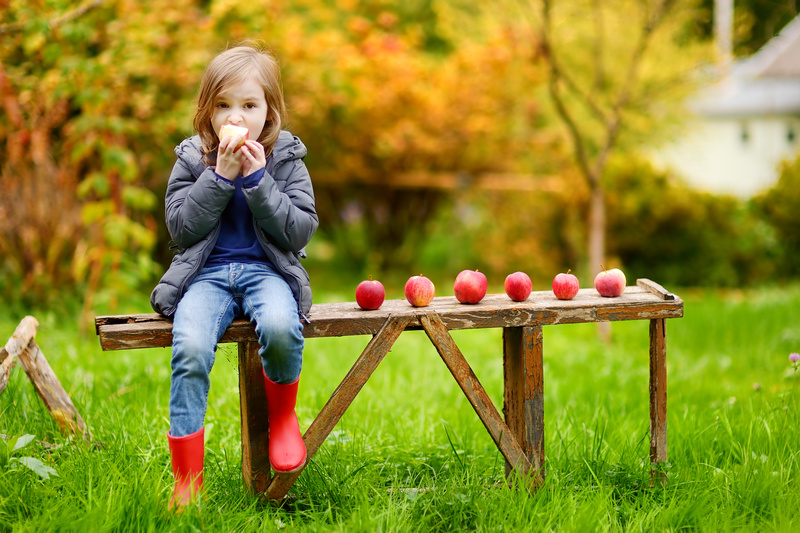 Most children chose physical play naturally when they are young. 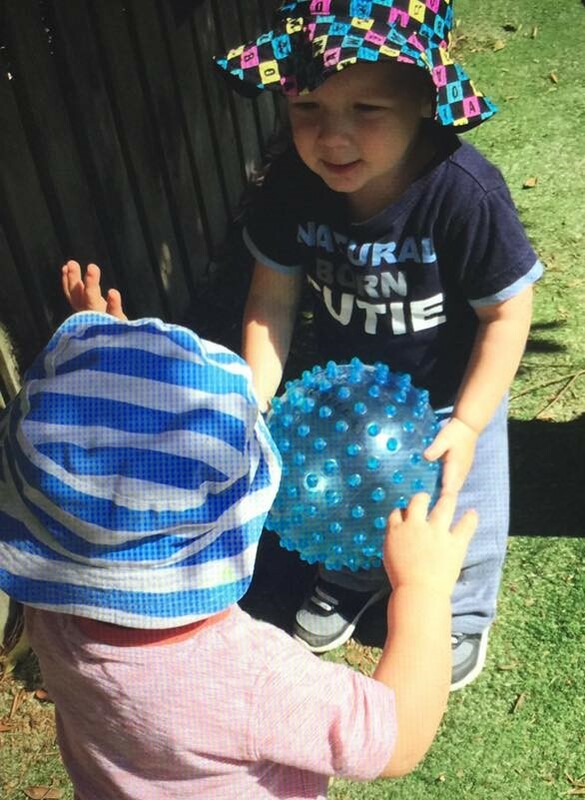 At our childcare centre they love the early morning free play time to run, balance, jump and dig. 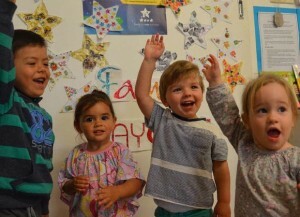 Inside our educators will offer music and movement sessions which support fine and gross motor skills. 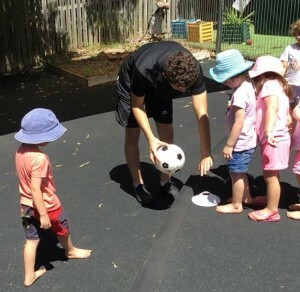 At Parkside Early learning Centre we also offer weekly yoga sessions with our professional yoga instructor and a sports program which currently does soccer once a week. Building a love for sports participation, whether in a team or own their own, is important in the early years of childhood. It creates a habit that will carry children through their youth and most likely will continue into adulthood. The fact that it will also influence their nutritional habits is an added bonus! 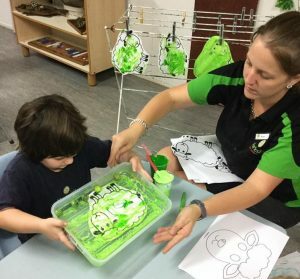 Gympie has lots to offer for young children to be active: there are soccer and rugby programs, swim schools, martial arts schools, Mainly Music groups or visit some of the facilities like Gympie Ten Pin Bowling or the Gympie Skate Zone for some fun. On the weekends there is horse riding or trail walking on offer for the whole family! Parkside Early Learning Centre now offers different session times so families can make the most out of the Child Care Subsidy changes. The new sessions are 12, 9 and 6 hours. 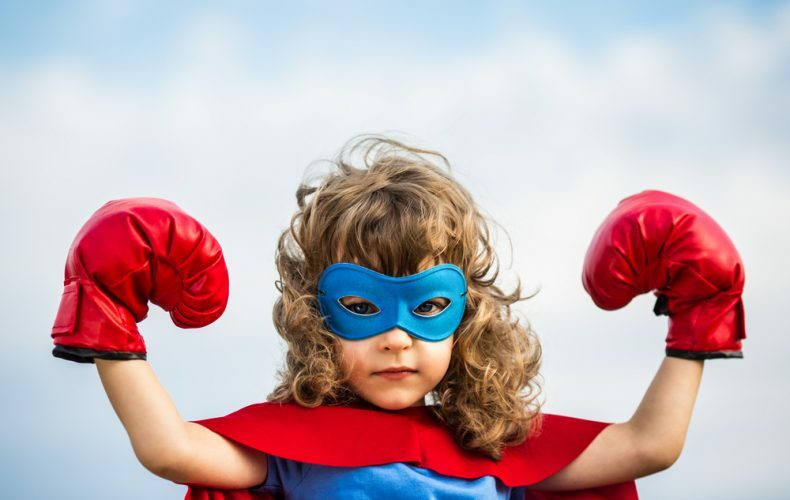 If you are confused about the new Child Care Subsidy changes and what it means for you then its time to relax and let us explain help explain it for you. 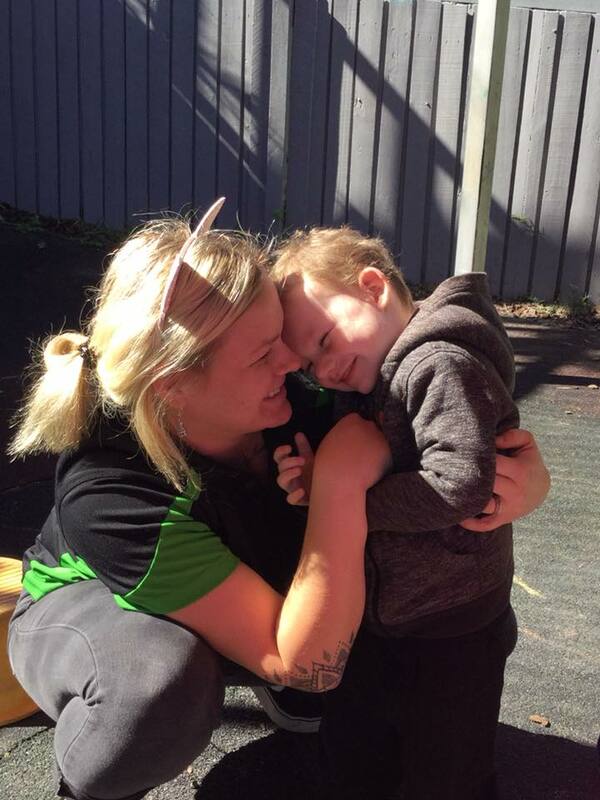 Contact Parkside Early Learning Centre and we can talk you through what the changes mean for you and your family and how our flexible child care sessions could benefit you. Phone on 07 54827738 or via our Contact Us form. This means that about 76% of families should benefit from the changes in a normal child care environment. This also means some families will be worse off with the changes. In two parent families both parents, unless exempt, must meet the activity test. 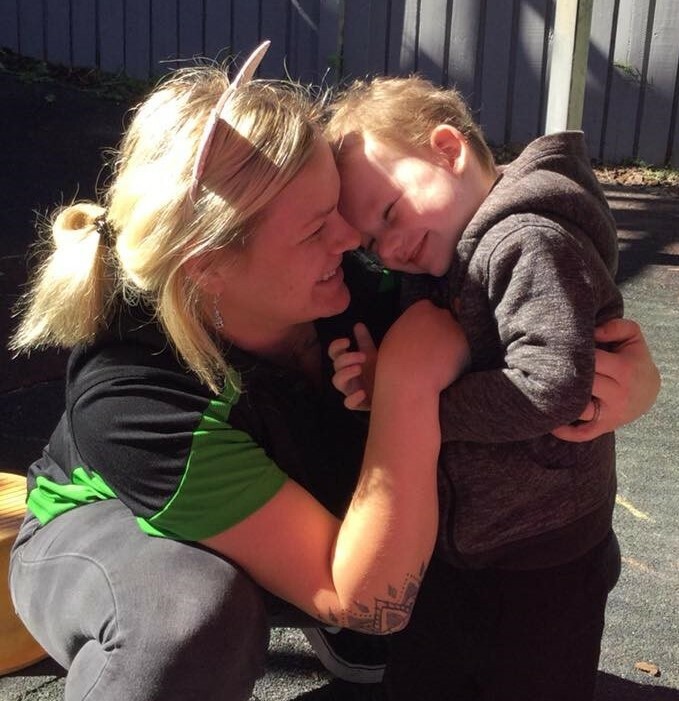 In the case where both parents meet different steps of the activity test, the parent with the lowest entitlement will determine the hours of subsidised care for the child. Contact us today to find out if our flexible care options will suit you and your family better. Phone on 07 54827738 or via our Contact Us form to find out more. It is winter time and with the cooler weather comes clear skies and early darkness. A great time to get outside and do some stargazing. 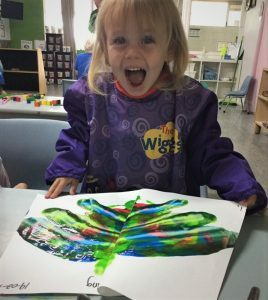 It is a wonderful way to spend time with your children – and a great way to turn that time into something educational. Astronomy is more than just gazing at stars – it teaches children about the universe, provides them with what can be a lifelong hobby or even a career later in life. Start by teaching your children to look at and understand the phases of the moon and the bigger, easy-to-see constellations like the Southern Cross. 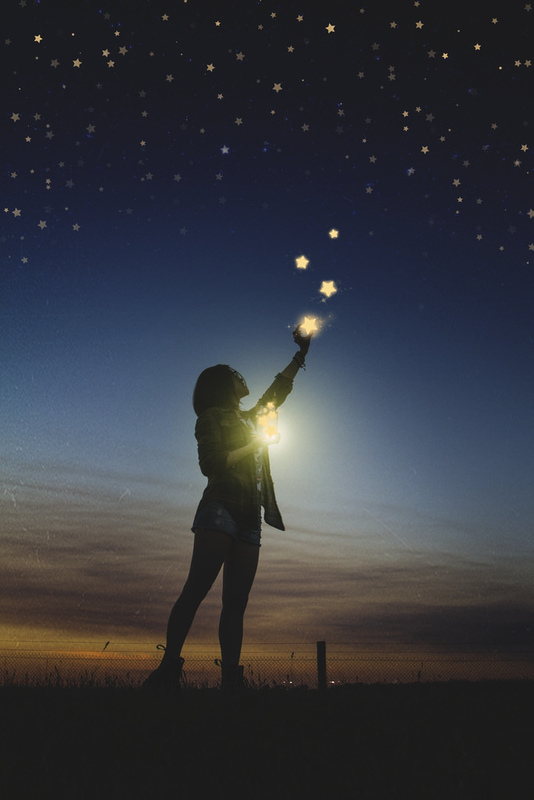 You’ll be surprised how excited your children will be when they can recognize a constellation and can point out at to you. While Andrew and I were traveling in our caravan with our children we really got into stargazing. We purchased a simple star chart to find the different constellations- these days you could simple get an app to help you and be super accurate pointing it at the sky. This presents a new opportunity for you to learn right along with your children. You could also go to the library to learn more or use websites that can turn your computer into a mini planetarium. There is more to the sky than twinkles and stars. Start gazing and discover together!!! There is a wealth of information available about the importance of good nutrition and brain functioning. Parkside Early Learning Centre introduced the provision of all meals a few years back. Our team have really seen the benefits of healthy meals being offered that cover all parts of the food pyramid. Growing kids in particular, need to have a balance of complex carbohydrates, proteins, healthy fats and of course, all the vitamins and minerals. 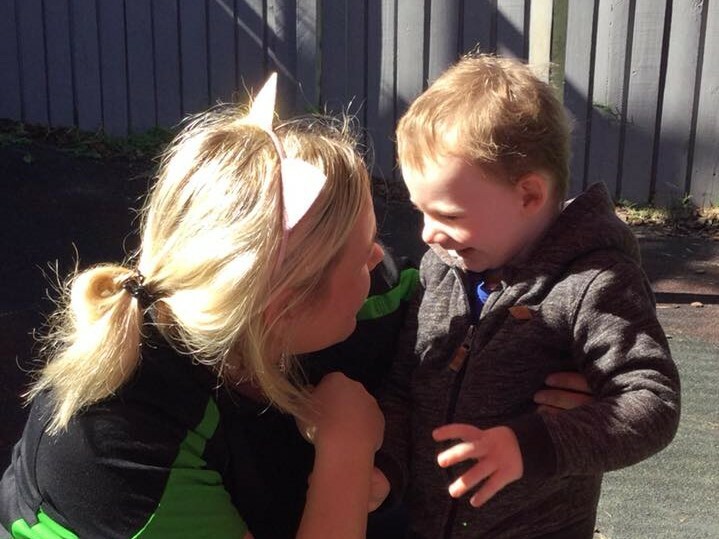 Parkside Early Learning Centre has all that covered and saves parents the hassle to come up with healthy lunch box snacks every day! 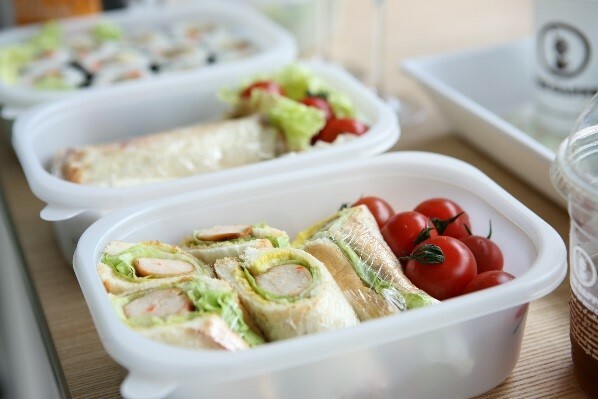 However, once children finish in child care and start school lunch boxes can be a challenge: schools ask for healthy choices and want to see less plastic wrapper, children refuse those very option and parents often get frustrated when full lunch boxes return home untouched! The good news is that kids that bring their lunches and snacks to school don’t have to end up with the same old thing every day. 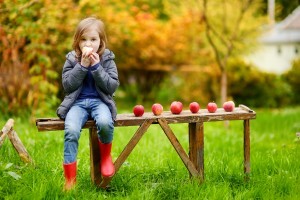 There are a lot of simple, quick, and easy ways to make really interesting, tasty and healthy foods your kids will love. One of the best things to invest in is an insulated lunch bag. These will be very helpful in keeping cold foods cool, especially when paired with an ice-pack. Many classrooms don’t have a fridge available for all children. By placing the ice-pack in a zip-lock bag, you can prevent any problems with leaks and still keep fresh fruits, vegetables, dips, cheeses and meats at the right temperature. Turkey or chicken or cheese wraps using lettuce, thin strips of red or yellow peppers, and a bit of salsa or sour cream rather than mayonnaise. Pasta salad with mixed vegetables, cheese, diced hard boiled eggs or even diced ham. 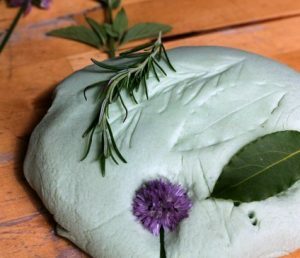 Use an Italian dressing for something different or a ranch dressing for a more traditional taste. Whole grain crackers with cheese, meat and your kid’s favourite pickles. Each can be packaged separately, and the child can make his or her own “stackers” for some fun finger food. Fresh cut vegetables with a dip made of hummus or plain yogurt with fresh or dried herbs. Try some unique vegetable options such as coloured bell peppers, purple or orange cauliflower, yellow mini tomatoes, fennel and sugar peas for variety. Cube up fresh fruit and provide a creamy dip. This can be made with vanilla yogurt or any other flavour your child enjoys. Remember, fruit and vegetables should be paired with a protein for energy. Homemade trail mix can include dried fruits, berries and nuts depending on your child’s preferences and what the school allows. Mini-pretzels with a side of salsa for dipping are a great snack and healthier that chips or sugary treats. Be sure to check with the school regarding any issues with children having peanuts or other types of nuts or foods in the school. Providing a good selection of different items for the child in the lunch is always a good option, as is having your child help you in choosing what they would like to have. Get your children involved with preparing the food for their lunch box. That way they are less likely to say after school that they didn’t like it!